Cocaine was recovered in the Smithton area of the city. 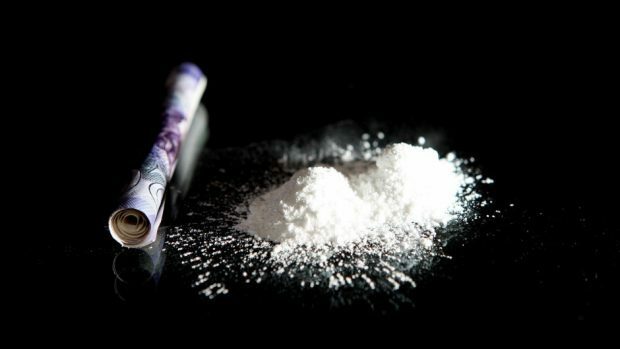 Cocaine with a street value of around £60,000 has been recovered in Inverness following searches of a vehicle and a property in the city. Officers acting on intelligence stopped a car and subsequently searched a property in the Smithton area yesterday. Two men – aged 37 and 26-years-old – and a woman, 59, have been arrested and charged in connection with the recoveries. They are all expected to appear at Inverness Sheriff Court tomorrow. A statement said: “Police Scotland is committed to tackling the supply of controlled drugs to the Highlands and Islands and pro-actively targeting those individuals intent on causing harm to our local communities. Anyone with concerns or information about drugs is urged to contact police at any time on 101 or call Crimestoppers anonymously on 0800 555 111.